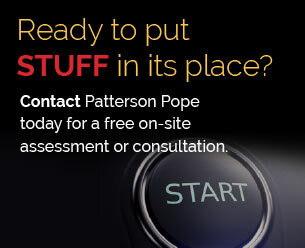 Despite the varied sizes, shapes and weights of the stuff you need to store, there is a viable solution. 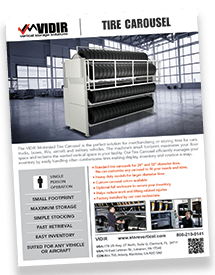 Vidir Vertical Carousels handle unique products, including tires, vinyl, garments, wire, carpet and more! No, it didn’t win a Grammy for best new industrial band, but this Vidir Industrial Vertical Carousel Brochure still wins for providing valuable information. Download it today! 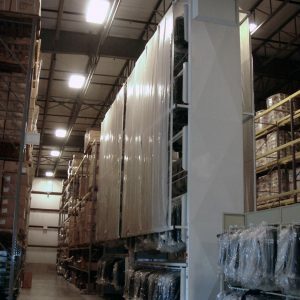 For added security and dust protection, each of these units has a full enclosure option to replace mesh guarding with solid paneling on the front and rear. Dual controls are also available. This enables control from either side of the unit by adding a duplicate control center on the left tower of the carousel. The inventory software option can help accurately track and manage inventory across all of the carousels, and features transaction history, product identification, bin management, pick to light support, inventory counts and reporting. Here’s a quick overview of Industrial Vertical Carousels Vidir. Please contact us to learn more and to start discussing how to make the best use of your space. Due to their weight and bulkiness, tires present a unique storage challenge. This is especially true in areas with limited space. 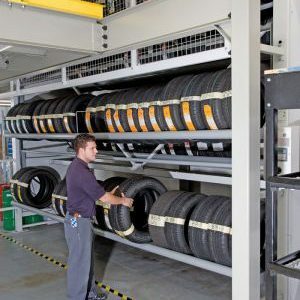 Car dealerships, airports, mass transportation and testing facilities are all good candidates for the Tire Carousel. 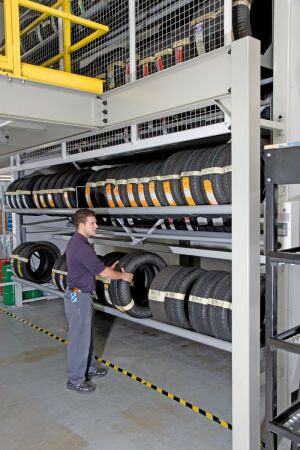 Now, these facilities can store a large selection of tires at their location in an ergonomic, space-saving fashion. 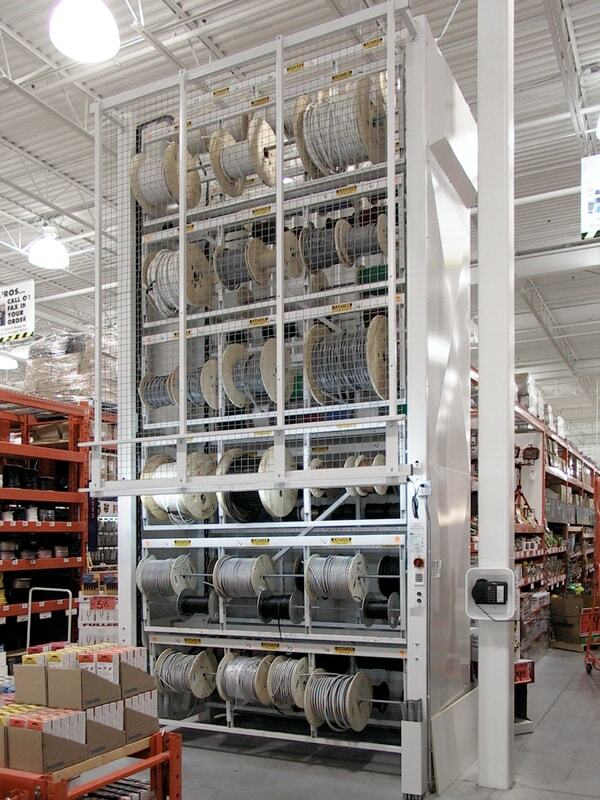 Each Tire Carousel can store up to 352 tires of various sizes. 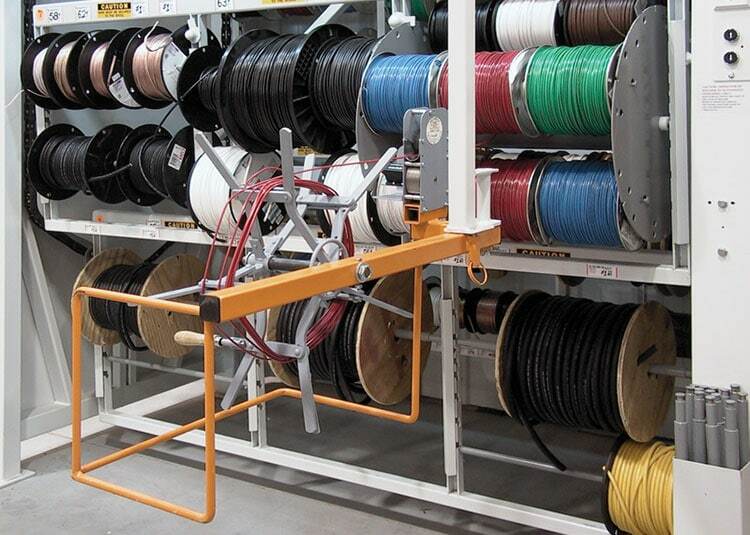 In addition to taking advantage of seldom-used vertical space, tire carousels are also user-friendly. 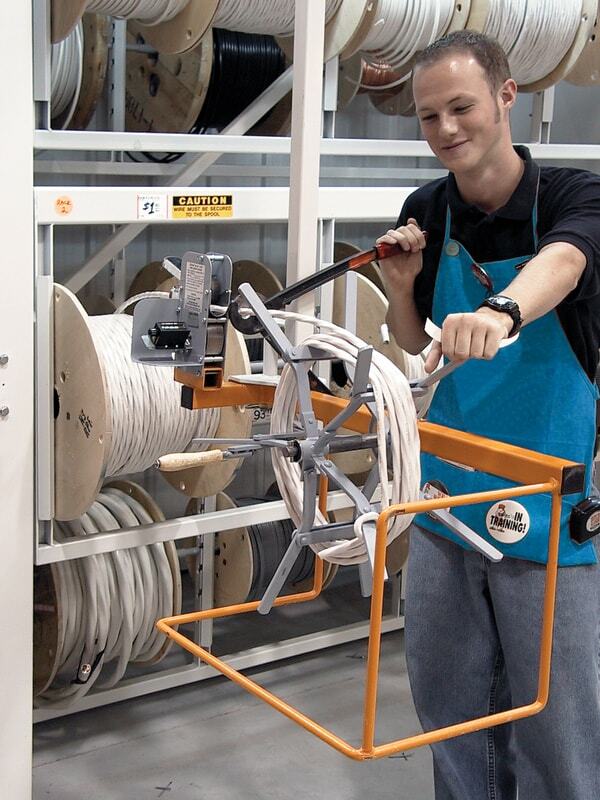 With the product-to-person principle in play, worker safety is increased while physical requirements are decreased. Optional tire ramps assist in loading and unloading tires, there by eliminating manual lifting. 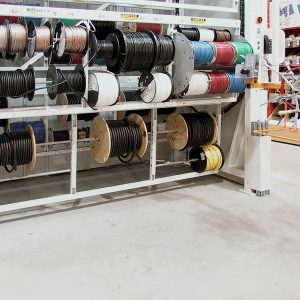 When you are faced with large quantities of spooled product and square footage is at a premium, the Wire Carousel stores more in a smaller footprint by utilizing overhead space. 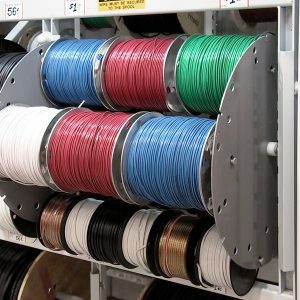 This wire spool storage system delivers spools right to the worker by way of specifically designed wire carrier bays that rotate up and down. By utilizing ergonomic storage and retrieval principals. safety and productivity are addressed at one time. 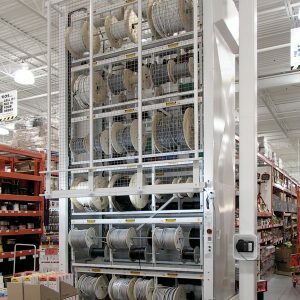 Inventory can be organized in a central location, and is controlled by carousels that feature wire bays with interchangeable positions. 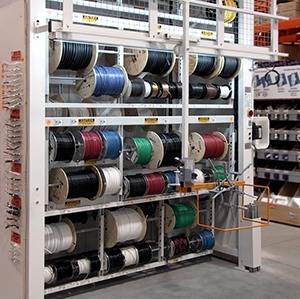 Each wire carrier has three wire bays with seven interchangeable positions per bay. 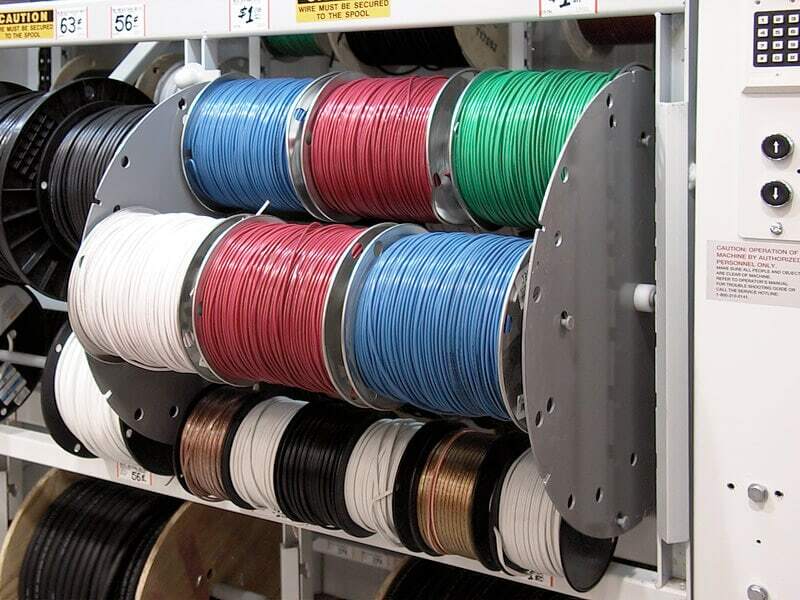 Standard carousels can accommodate spool sizes up to 30 inches in diameter, and the flexible carrier design and configuration allow for easy storage of various SKUs. 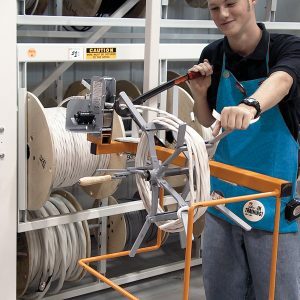 The optional Spinner Spool allows for storage of large quantities of small-diameter spools (up to 10 inches in diameter) and provides 24 possible positions and eight interchangeable rods per spinner. 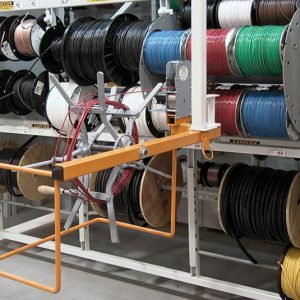 Wire Merchandiser Carts work independently from the carousels and help with materials processing tasks such as cutting, measuring and re-rolling. 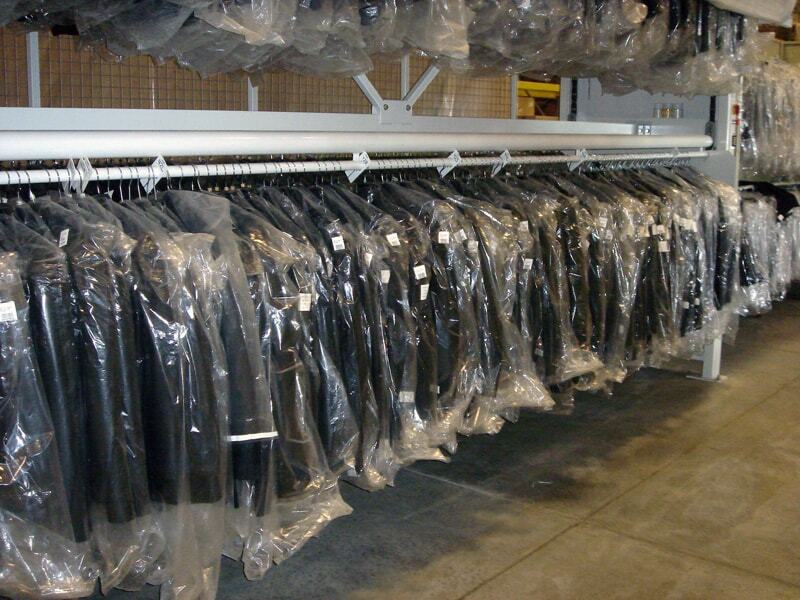 This motorized clothing carousel is made to handle a wide array of garments, from coats and shirts to pants and gowns. 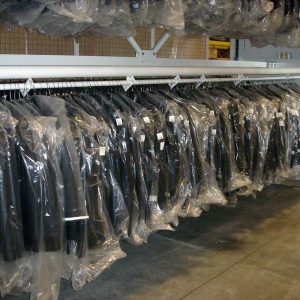 By relying on proven vertical carousel principals, the Garment Carousel makes the best use of space in retail areas, distribution and in storage warehouses. Inventory management is simplified thanks to optional inventory control solutions, which consist of software, touch-screen controller, barcode scanning and a pic-to-zone system. 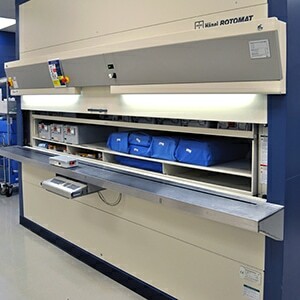 This system can reduce retrieval times and improve accuracy. 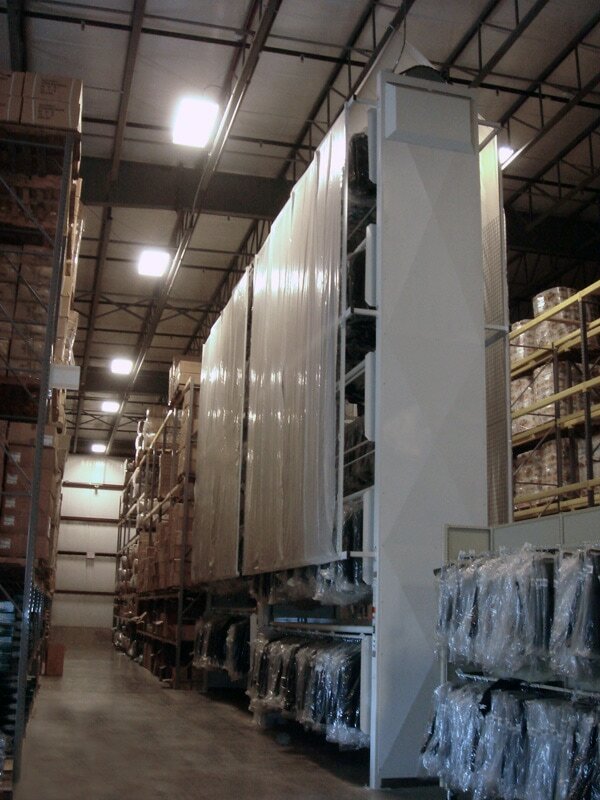 It is ideal for large warehouses that require multiple carousel support, real-time inventory counts and accurate reporting. 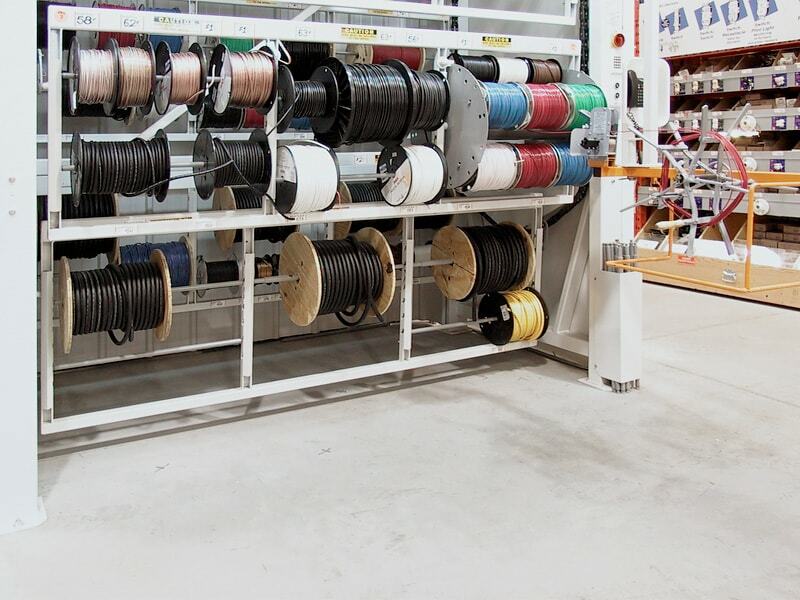 These are just some of the many ways that vertical carousels can save space, increase productivity and ensure operator safety. “Going up” is the perfect way to tap into your vertical space, solve specific storage challenges.